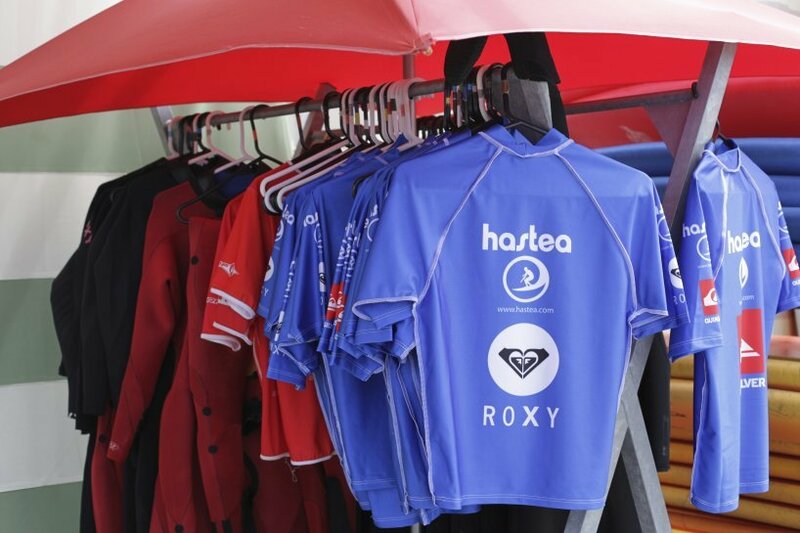 All year long since 1995, HASTEA SURF SCHOOL in BIARRITZ located on the mythical Côte Des Basques beach, opens its doors to teens, adults and kids (from 5/6 yrs) looking to learn to surf or improve their skills, under the supervision of qualified instructors. They'll be around every day, guiding you as you catch your first wave or fine-tune your board skills, and sharing their love of surfing with you. 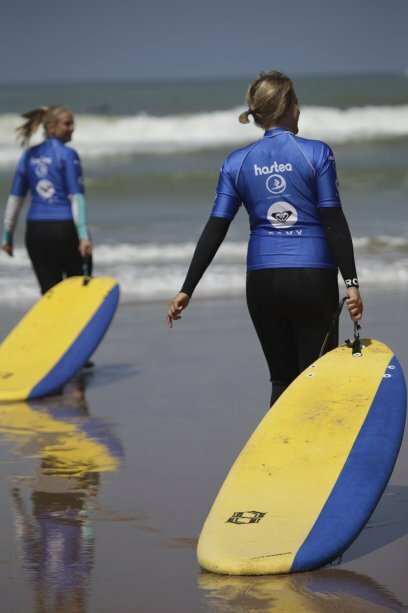 Surf training :This week-long package will give you an introduction to surfing or let you fine-tune your skills, with expert guidance from our coaches. All their surf courses are suitable for adults,teenagers and kids, and for both beginners and advanced surfers. They’ll design lessons tailored specifically to your age, proficiency and physical condition, to ensure you make maximum progress and get maximum enjoyment.